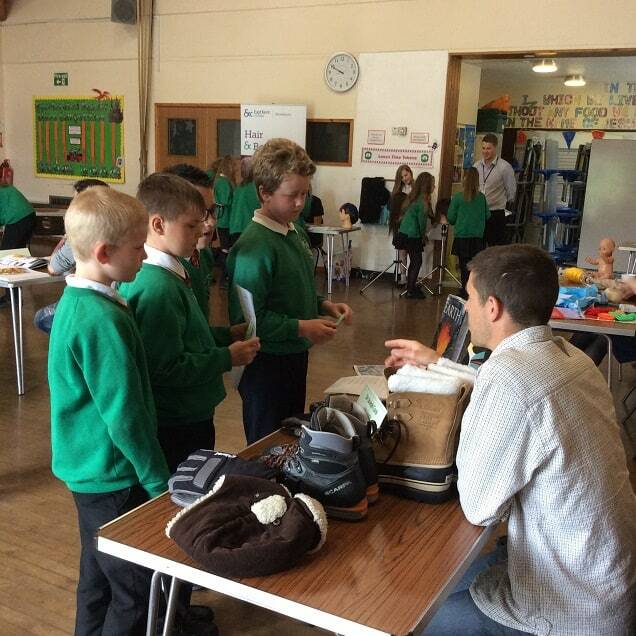 Pupils at St Laurence-in-Thanet Junior School in Ramsgate have taken part in a careers day. 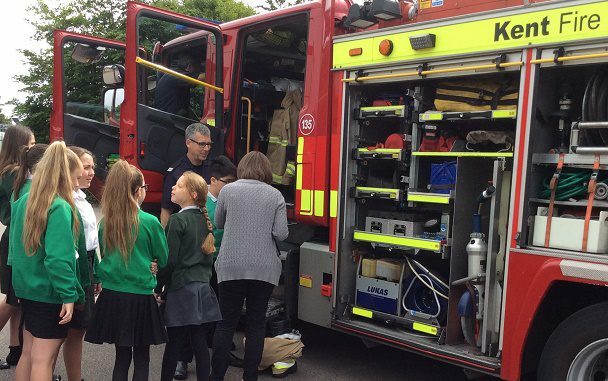 The youngsters from years 5 and 6 met representatives from 12 different career areas, including a midwife, a photographer, the fire service, a Polar scientist, a local chef and restaurant owner, Thanet District Council, a construction company, a head teacher and East Kent College. 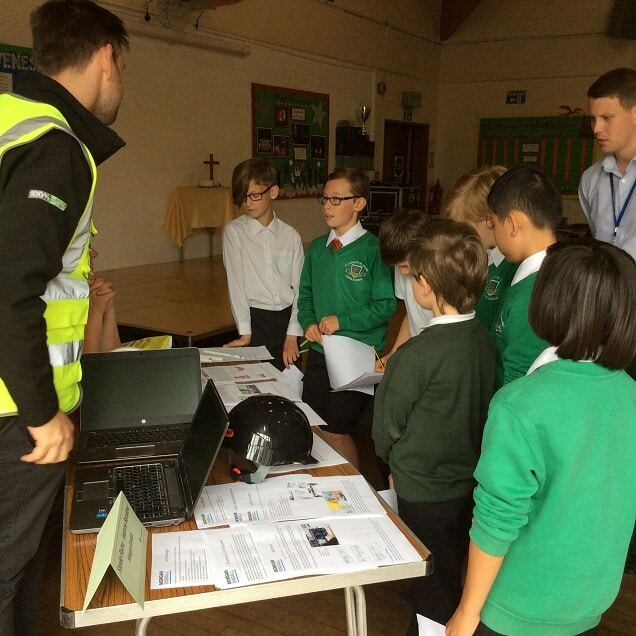 Pupils had the opportunity to chat to the visitors and ask questions about their jobs. Guests commented on how polite and enthusiastic the children were. 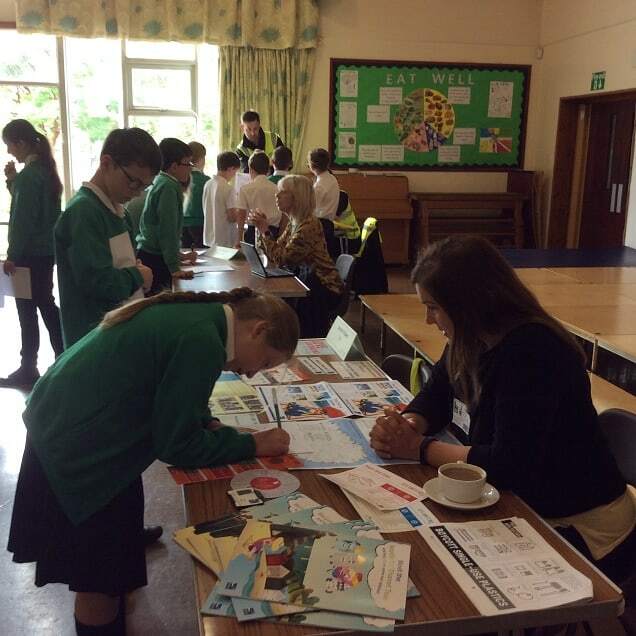 Head teacher Michelle Palmer said: “This was a fantastic opportunity for our children. They learned about so many careers and as a result, some are already beginning to plan their futures!